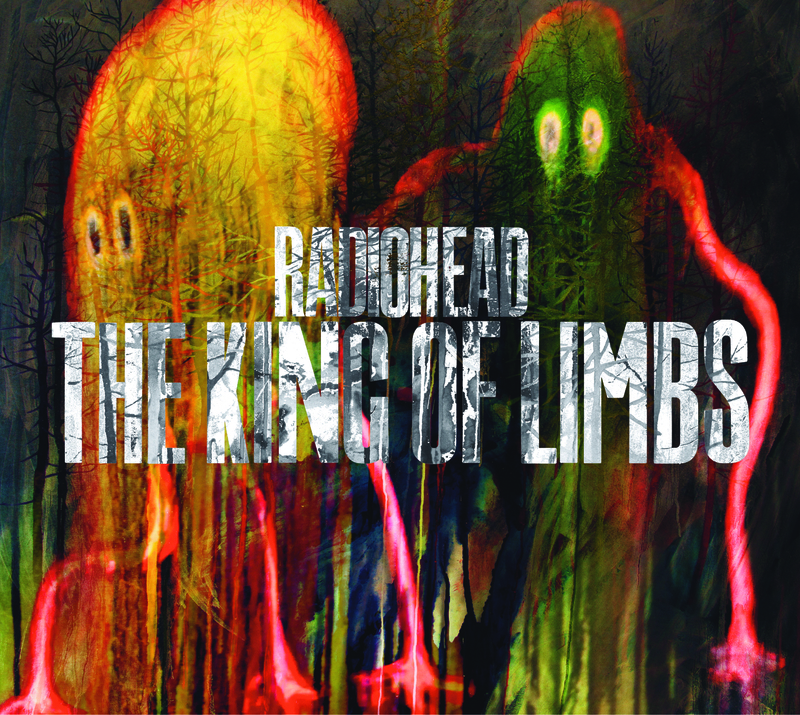 ‘The King of Limbs’ out now! New Video! Hurrah! This week has been full of surprises to say the least. 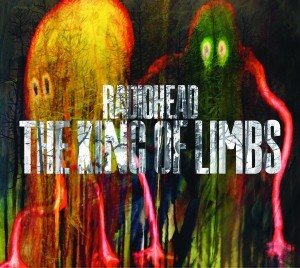 We woke up this morning to find that the new Radiohead album, The King of Limbs, was available to download a day early. If you pre-ordered, head on over to www.thekingoflimbs.com to get your copy now. If you haven’t purchased the album yet, get over there now! What are you waiting for? What does The King of Limbs mean, anyway? According to Wikipedia, the name of the album possibly refers to an oak tree in Wiltshire’s Savernake Forest, thought to be 1,000 years old. The tree is a pollarded oak, referring to an ancient technique for harvesting timber for fencing and firewood. Though it does not feature on maps, the tree is said to be 3 miles (4.8 km) from Tottenham Court House, where Radiohead recorded part of their previous album In Rainbows. What do you think? Tell us your thoughts about the album in the comments. Enjoy! Previous post: Strange tweet from Radiohead – What does it mean?